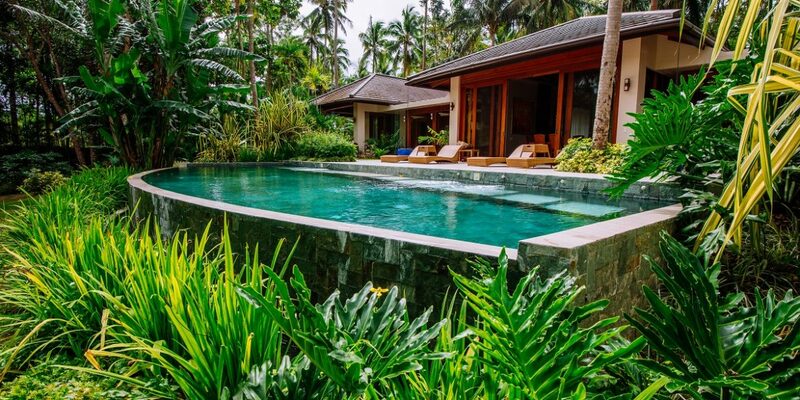 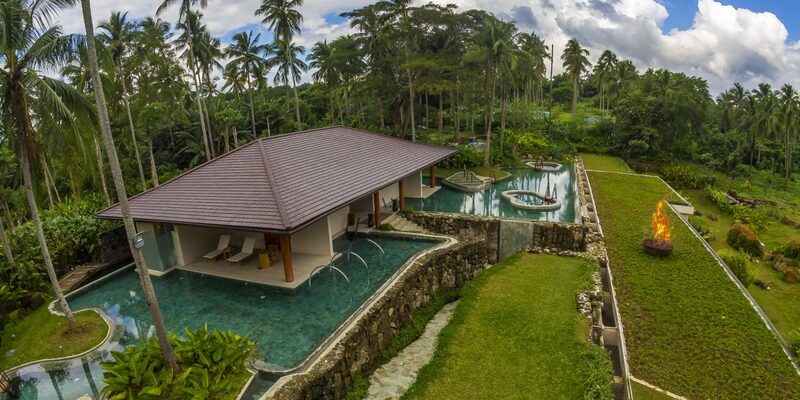 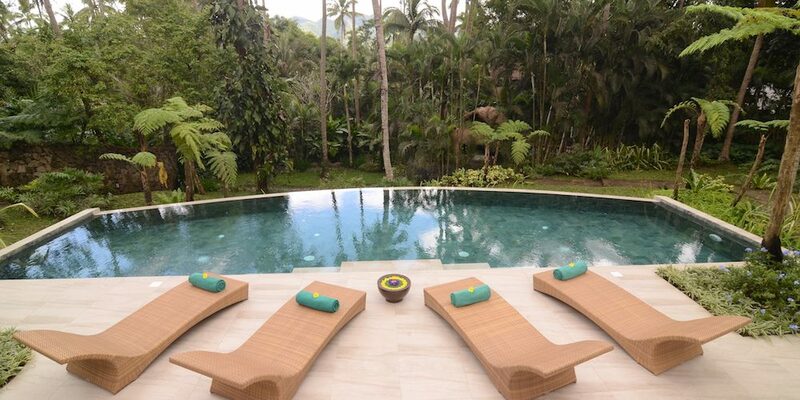 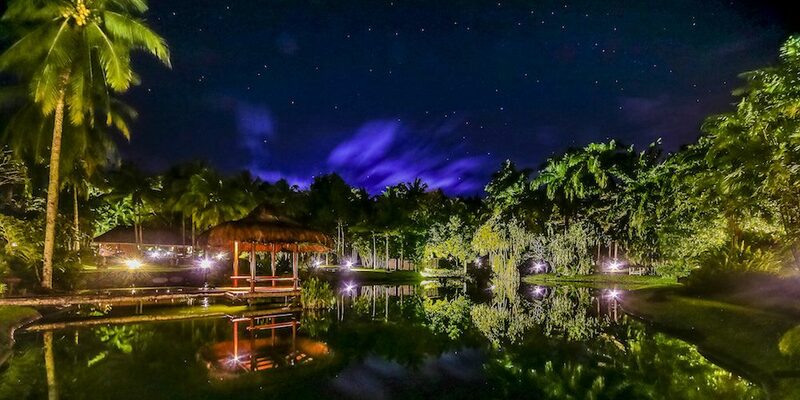 The Farm at San Benito, a proud member of CG Hospitality, is an eco-luxury holistic medical wellness resort located in Lipa, Batangas, just a 90-minute drive south of Manila. 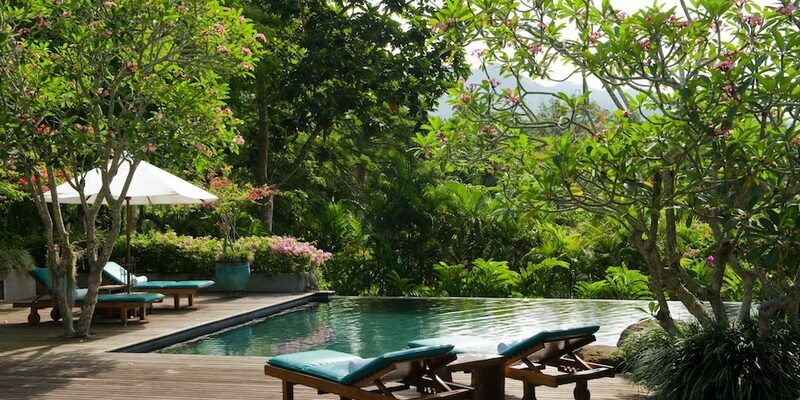 It rests on a 48-hectare lush green jungle, with a stunning view of the majestic mountains, fresh air with pristine and uplifting life-giving energy radiating around the property. 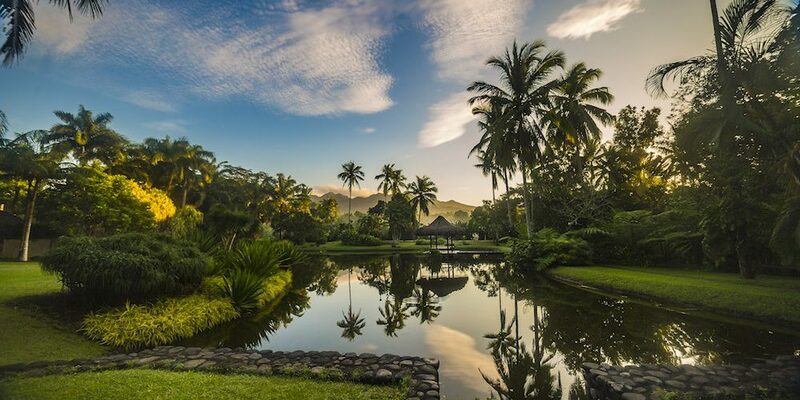 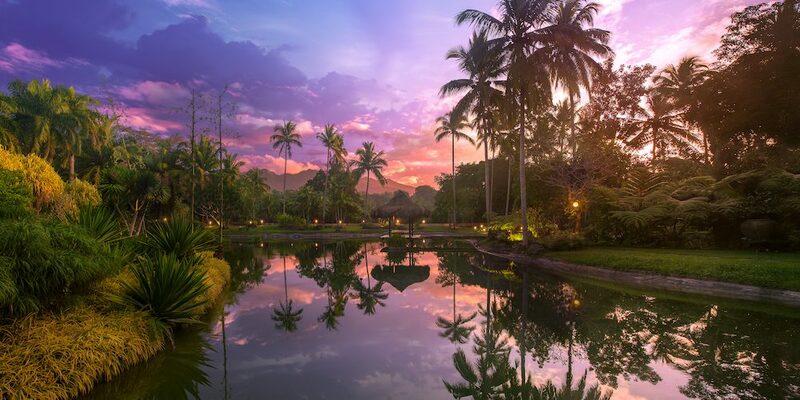 The Farm has been honoured with 60 prestigious international awards including “Best Medical Wellness Resort in the World” from SENSES Germany which made its mark as one of the leading medical wellness destinations in the Asia-Pacific region.